Aqueous extracts of U. dioica and J. regia showed time- and concentration- dependent inhibition of alpha-amylase. 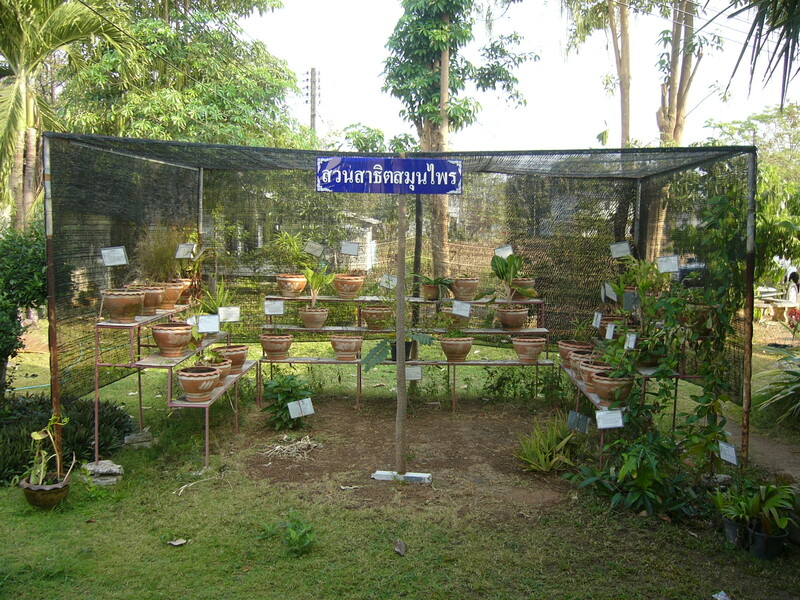 The extracts consisted of 100 g of powdered dried leaves in 100 ml of water, freeze dried to powder. The extracts demonstrated 60% inhibition of alpha amylase activity with 0.4 mg/ml of nettle leaf extract and 2.0 mg/ml of walnut leaf extract. Inhibition increased for both extracts from 40% at 5 minutes and 60% at 30 minutes. 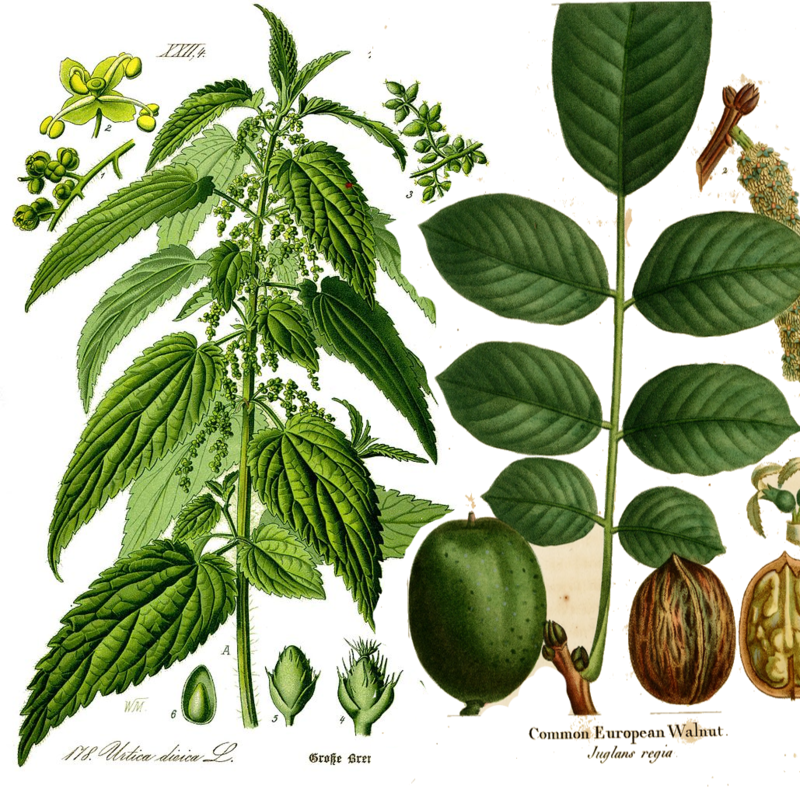 “The results showed that the type of inhibition was competitive in which enzyme-inhibitor complex could form.” This research follows the discovery that walnut leaf reduced blood sugar in diabetic rats and other supportive studies. See the full article [LINK] for all the details. For the first time, the mechanism of inhibition for U. dioica and J. regi extract was investigated and the results showed that the extracts inhibited PPA through competitive mechanism… The data from this study could provide a basis for further investigations where the active component that results in PPA (alpha-amylase) inhibition could be isolated. We hasten to note that it isn’t always necessary or desirable to isolate “the active component.” That’s drug company talk. If a simple water extract of these plants can be effective, why must we make a powerful, high cost pill out of “the active component?” Rahimzadeh M, Jahanshahi S, Moein S, Moein MR. 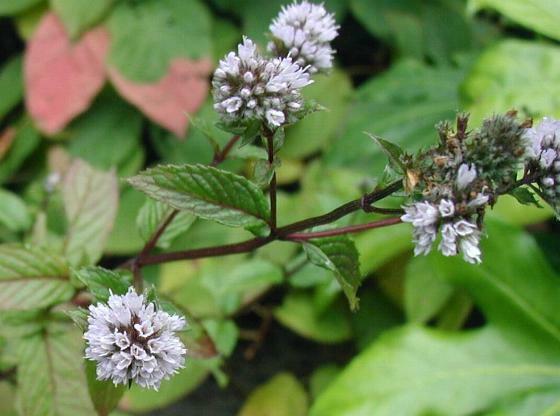 Evaluation of alpha- amylase inhibition by Urtica dioica and Juglans regia extracts. Iran J Basic Med Sci 2014; 17:465-469.